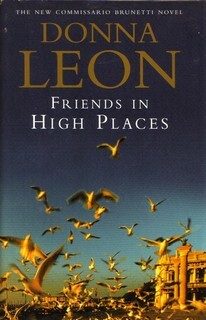 Donna Leon was born in New Jersey. At 23, she left New Jersey to study in Perugia and Siena. She worked as a travelguide in Rome and as a teacher at American schools in Europe and Asia. Nowadays she teaches English and American literature at a university near Venice, Italy. 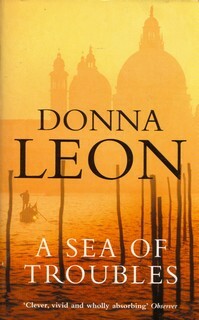 She is the creator of Commissario Guido Brunetti of the Venice police.